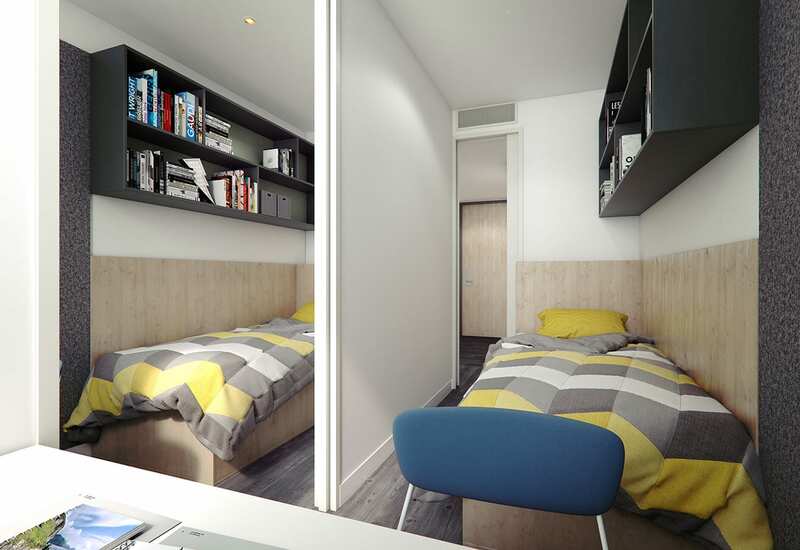 An entirely self-contained studio, with two bedrooms with king single bed. Two bedroom studio feature a stylish kitchenette with modern appliances, unlimited wireless internet, air conditioning/heating and a private ensuite bathroom. Prices are listed in $AUD and are subject to change dependent on availability and seasonal promotions. Prices are per person per bed per week. Bond equal to 4 weeks rent and up to 2 weeks advance rent is required to secure your booking.